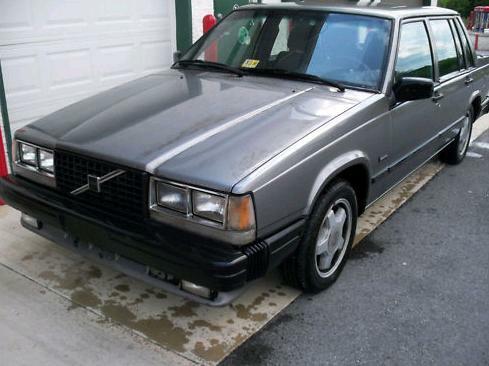 1987 Volvo 740 Turbo - I've been looking for a 740 / 940 Turbo. I really need a station wagon, though. This is a hard to find 5 speed. It looks to be in great shape. 740s seem to run forever. In my quest to find a station wagon, I've seen several with over 300,000 miles on them. If you're looking for a fast, dependable car that will never, ever, stand out in a crowd, a Volvo 740 Turbo can't be beat. Located in Inwood, WV, click here to see the eBay listing. 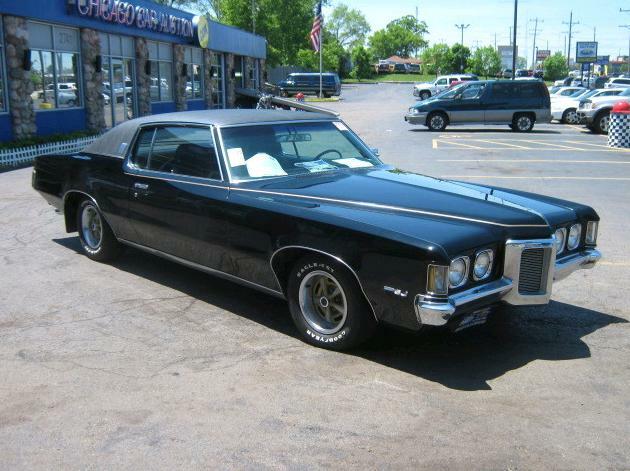 1969 Pontiac Grand Prix SJ - This is one of my favorite American classics. As I wrote in an earlier post, I really wanted my dad to buy one of these when I was a kid. This car appears to be in good shape and is being offered at top dollar. Located in Kohler, WI, click here to see the eBay listing. 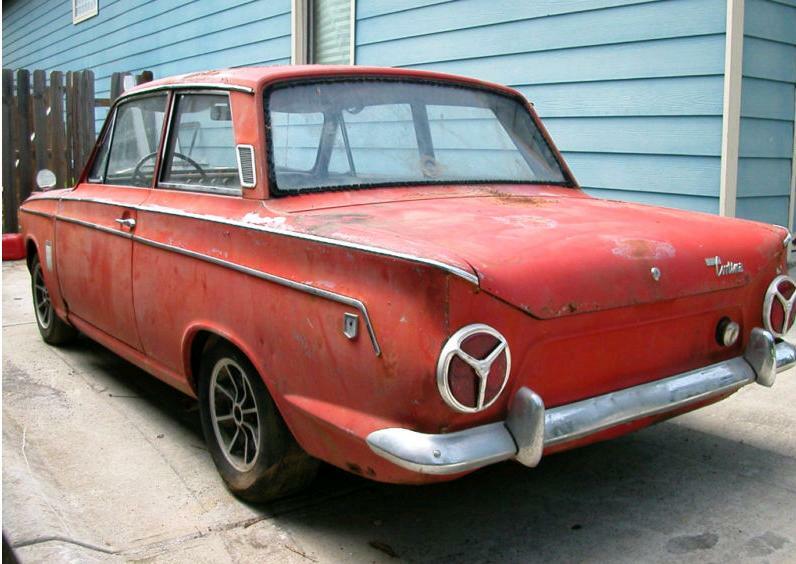 I can't remember when I last saw a Cortina GT on the road. Most have been set up for racing. I'd love to see this car restored it to its original specs and condition. Located in Atlanta, GA, click here to see the eBay listing.